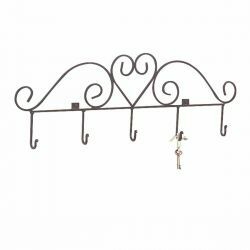 Crafted of hand-forged Wrought Iron, this Single Heart Hook is a great choice for organizing and adding style to your entryways and mudrooms for coats, or on your bathroom doors for towels and robes. 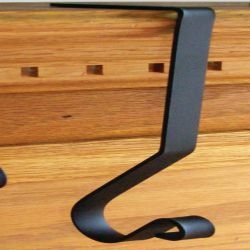 Strong and durable, your hook will provide years of quality and lasting beauty and will add Colonial or Country charm to your home. 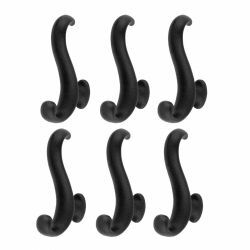 We add a protective black finish that will protect your hook and make it last for many years. 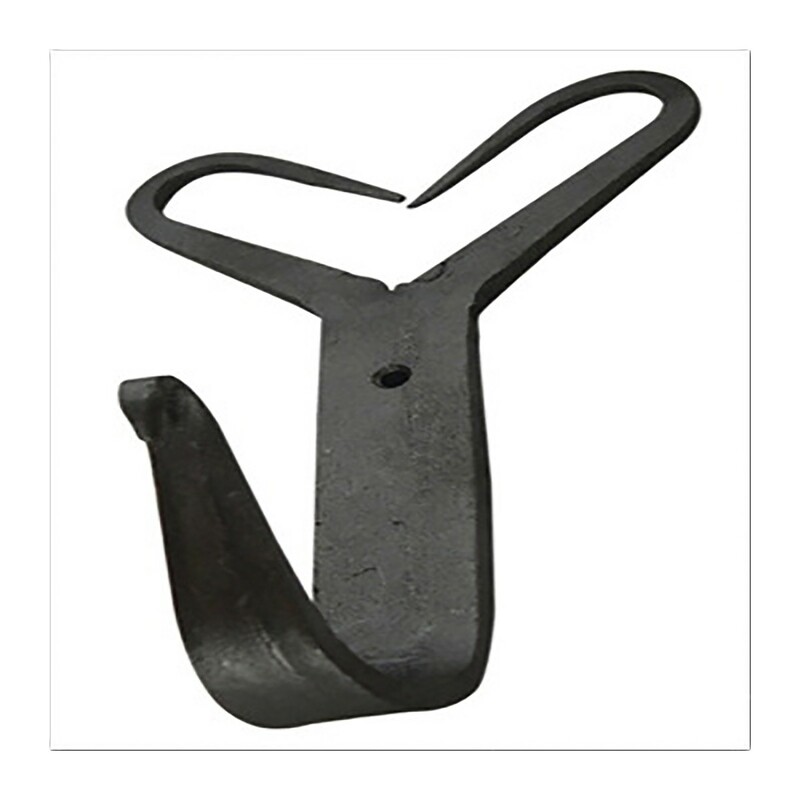 This Single Heart Hook measures 6-1/2 inches in Height, 3-5/8 inches Width, with a thickness of 13/16 inches, and it has a 2-1/2 inch projection. 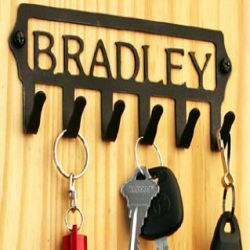 Sold Individually, and it comes complete with mounting hardware.